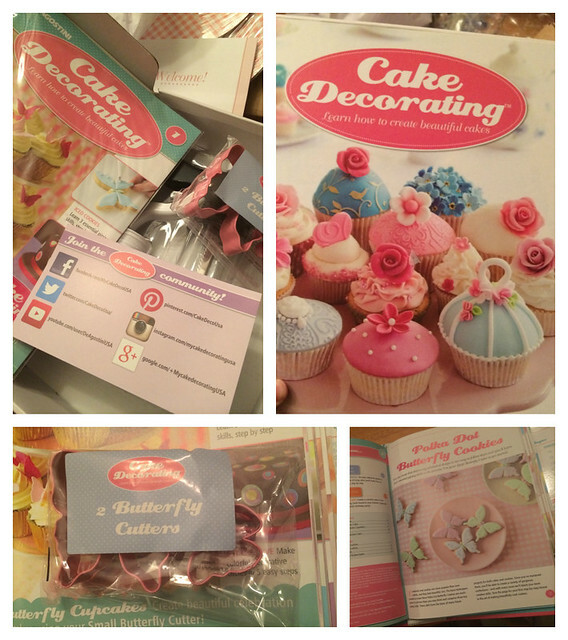 This week I’m reviewing My Cake Decorating Kits. I was given this opportunity because I’m part of the Alabama Women Bloggers Community. If you want to learn more about cake decorating, I highly recommend you check them out. It’s a monthly subscription system, where you receive a new kit each month. Each kit comes with a magazine with beautiful pictures and recipes, as well as all the materials needed to decorate cakes and cookies. 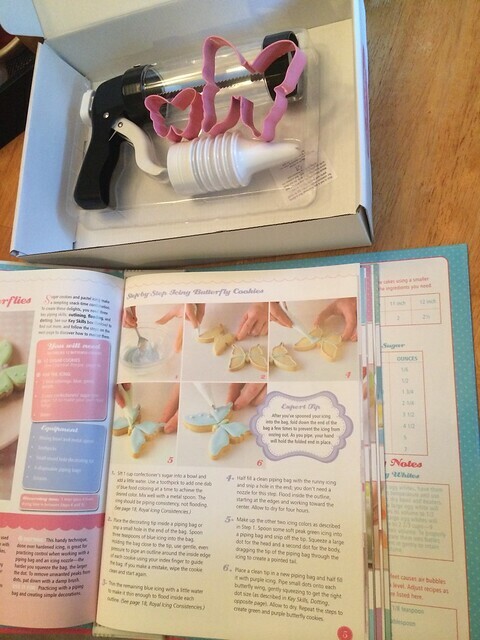 First Guide, Set of Two Butterfly Cutters, a Cupcake Stand, and bonus gift – Icing & Cookie Press Gun Set. 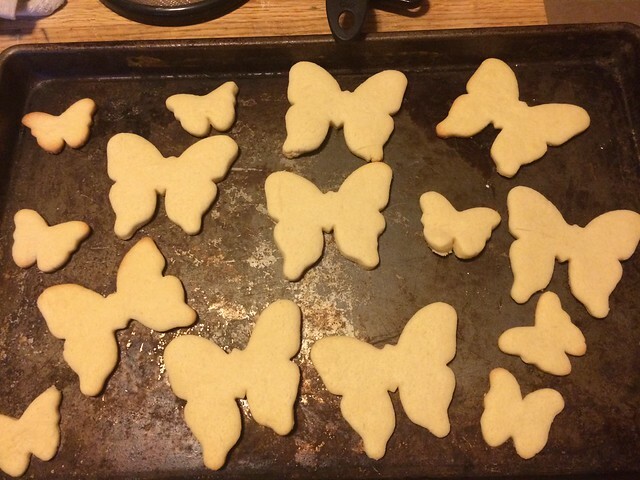 So I made the butterfly cookies and had intentions of decorating them the next night. Well, my kids got a hold of them and needless to say there were no cookies to be had to decorate. 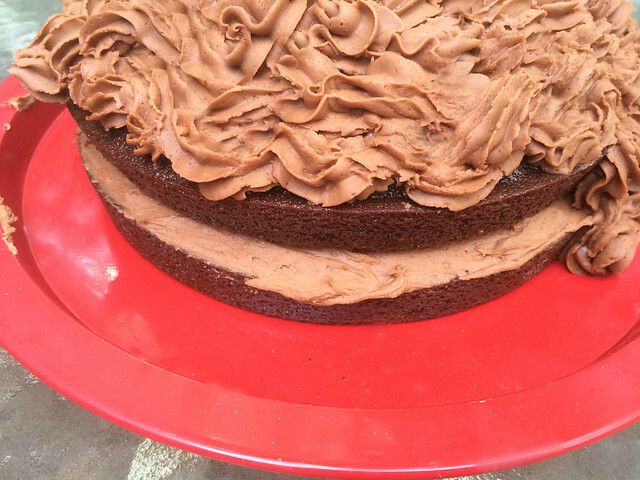 So that was a great excuse to make the yummy chocolate cake recipe with the chocolate butter cream icing. I have never been that great at cake decorating, but I’ll have to say that with My Cake Decorating Kits and a little practice, I could actually make some beautiful creations.